We are located in the heart of the Tarpon Springs at the foot of the World Famous Spon­ge Docks. At Turtle Cove we know that an educated consumer makes for the best customer! 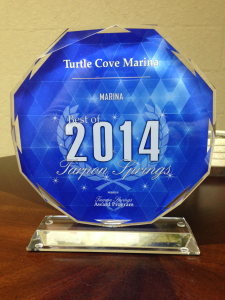 Turtle Cove Marina is a First Class facility with all the amenities you can ask for. 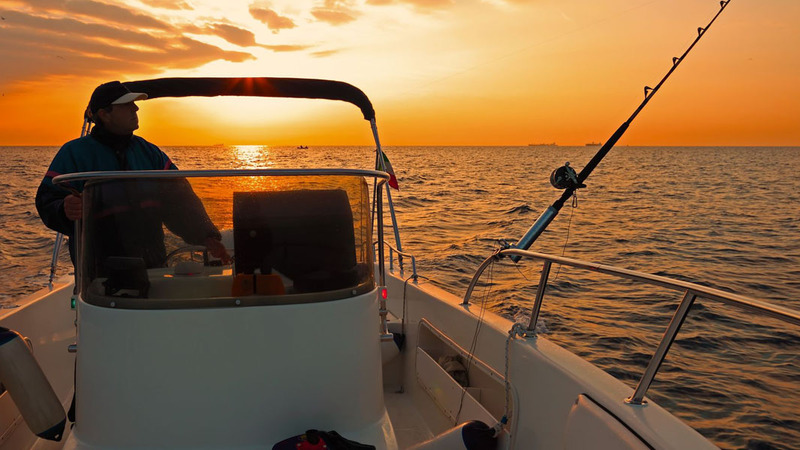 Offering over 500 high & dry and Wet Slips combined top-notch, hassle free service for all your watercraft, there’s no other marina of this caliber around. Please take a minute to compare the following facts and we are sure you will agree that there is no other Marina around that compares in both value and quality of boating. Turtle Cove Marina is easily accessible by the Anclote River:• Follow channel to the red marker “40” and continue straight to red marker “50”. • Turn to starboard and proceed to the entry basin to Turtle Cove Marina. Turtle Cove is a protective cove located only 15 minutes to the open gulf waters on deep water unobstructed canals. Turtle cove sits adjacent to the historic sponge docks, an active fishing community. The numerous shops, restaurants and historical sites that make Tarpon Springs a tourism favorite are just a block away. 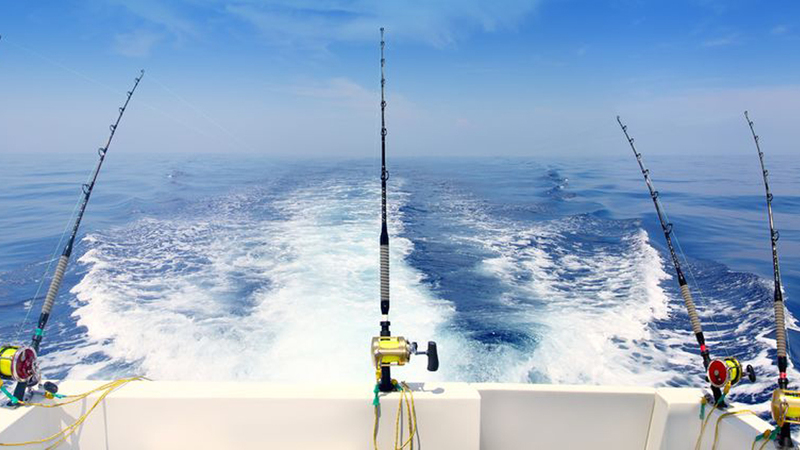 With some of the best flats as well as deep sea fishing in the country, Turtle Cove Marina offers fisherman of all types’ unsurpassed fishing year round. Whether a short run out with the family to the unspoiled white sandy beaches of the numerous barrier islands located less than 2 miles from our docks, to a dinner cruise at beautiful Clearwater Beach, Turtle Cove offers a vast variety of boating destinations that is truly second to none. After a fabulous day on the water, relax at the Tiki Bar with a refreshing drink, cool off in the pool and unwind at the Clubhouse Bar. Turtle Cove Marina is a first class facility complete with all of the amenities one would expect from a Marina of this caliber.